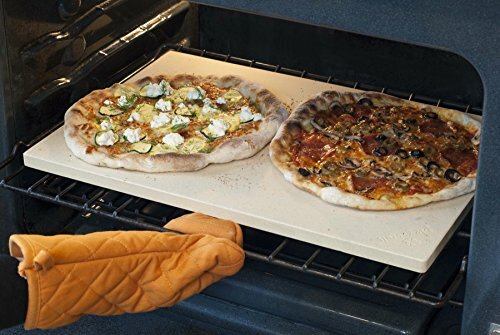 Size: -- Choose Size -- 16.5"
Pizzacraft features a substantial line of artisan quality pizza stones, tools, and devices for crafting and baking pizzas at home in the oven or on the grill. 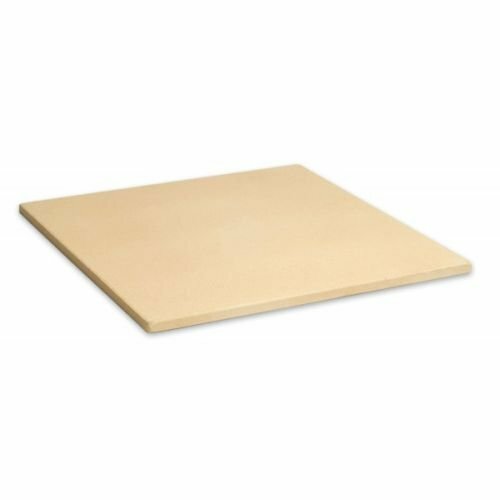 The foundation of the Pizzacraft experience revolves around its extensive pizza stones, readily available in a range of shapes, sizes and products. 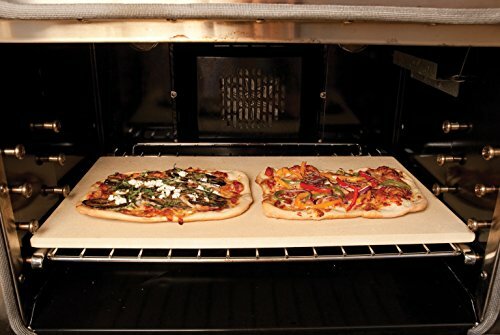 No other pizza item choice on the marketplace matches Pizzacraft in terms of quality and variety. 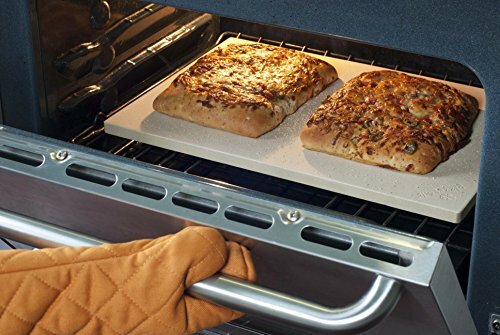 With Pizzacraft, everybody can experience the joy of a perfectly ready pizza - piping hot, leaking with melted cheese baked into an astonishingly crispy crust.